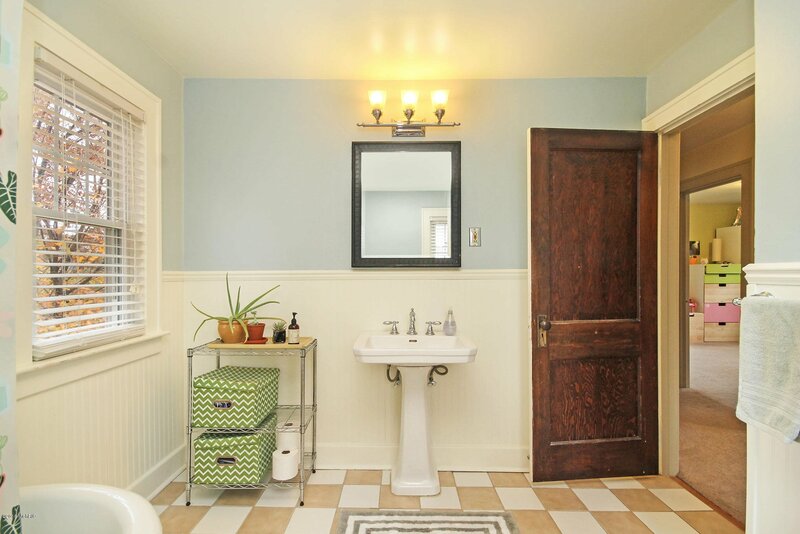 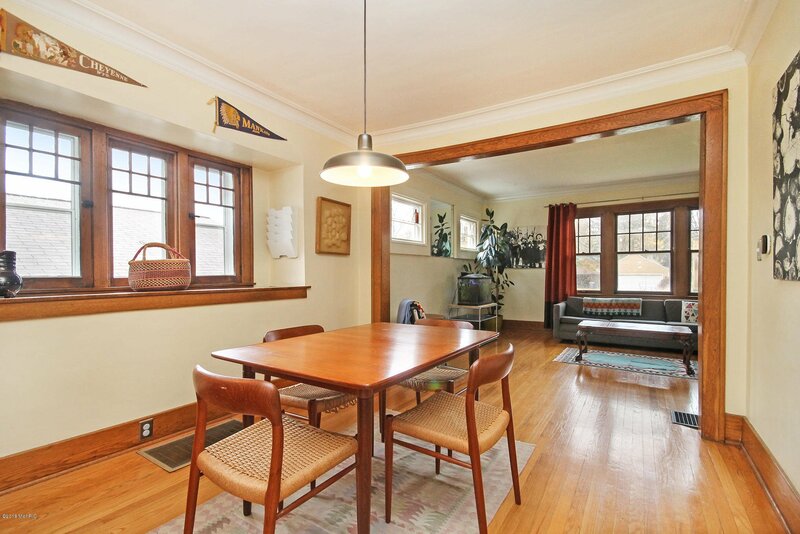 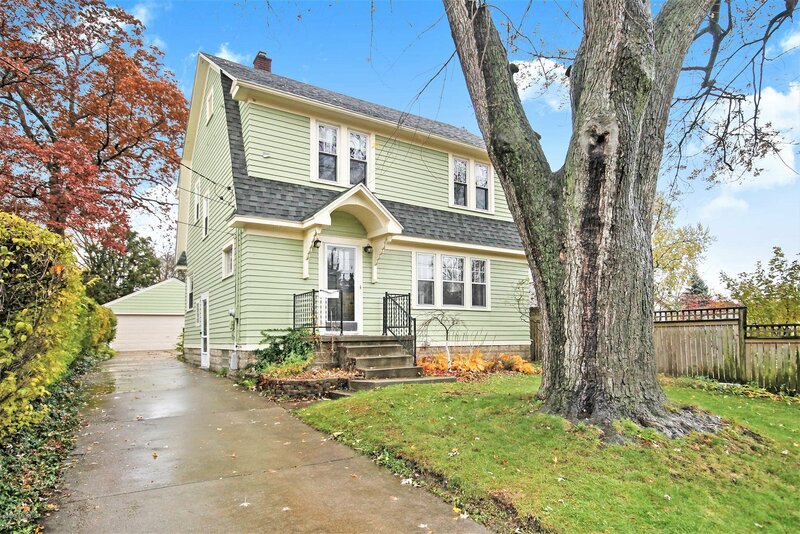 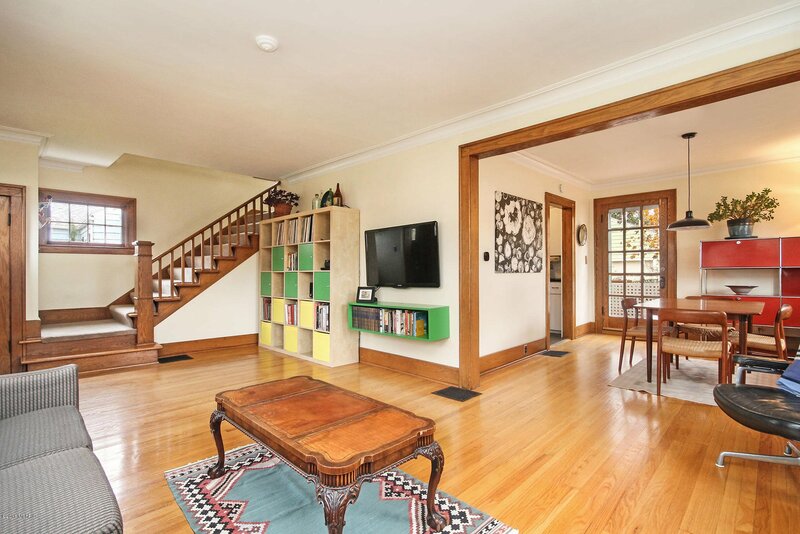 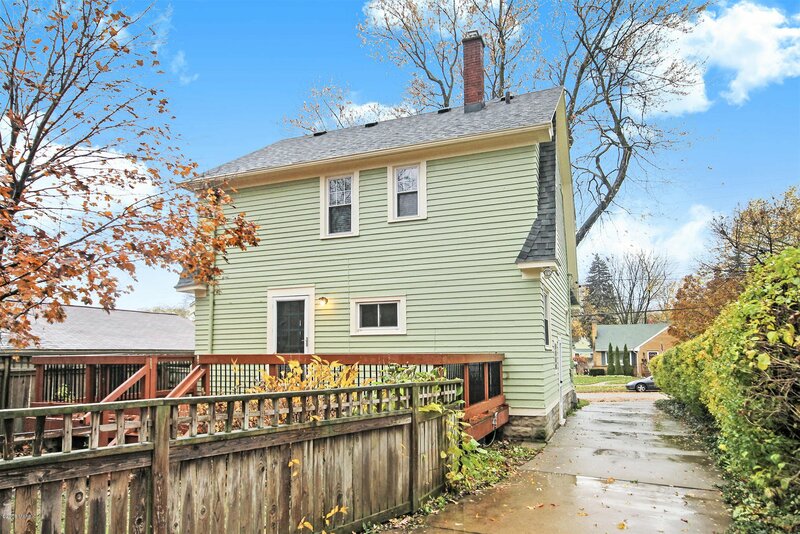 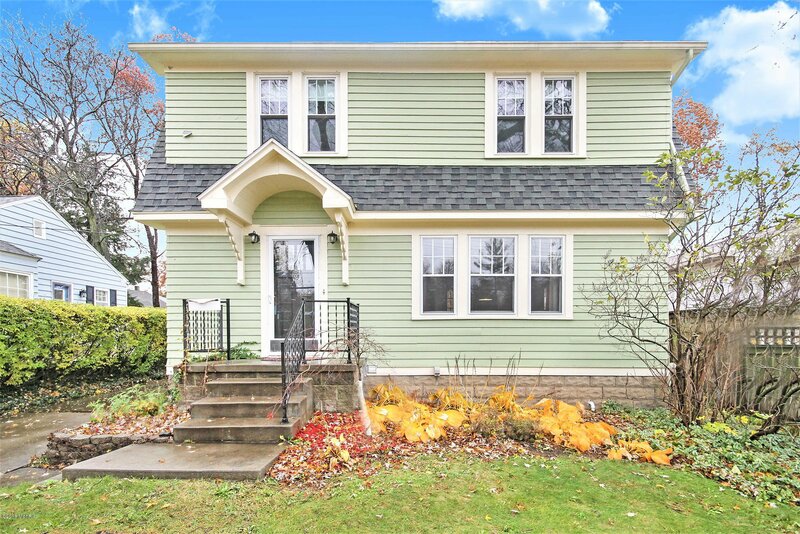 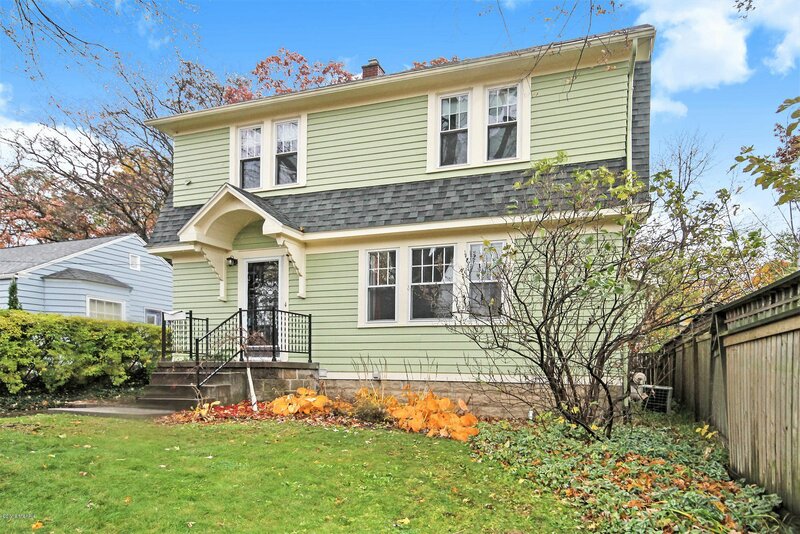 Welcome home to charm and character galore in this 3 bedroom, 2 story home in the heart of Fulton Heights. 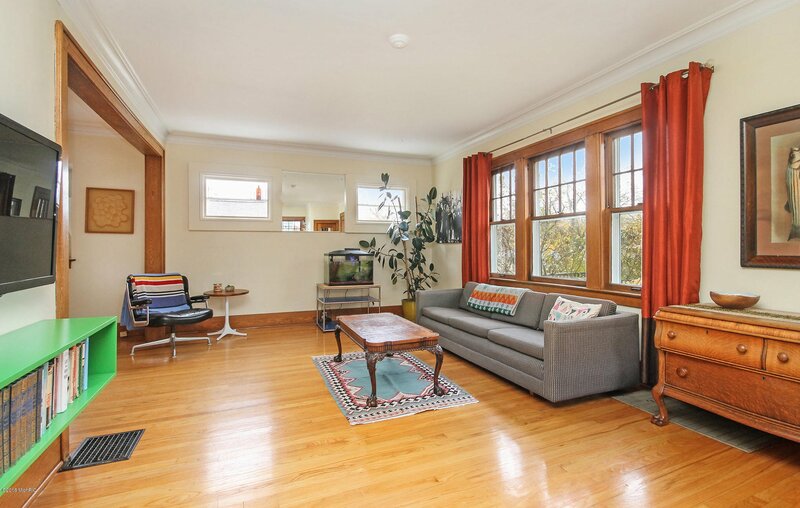 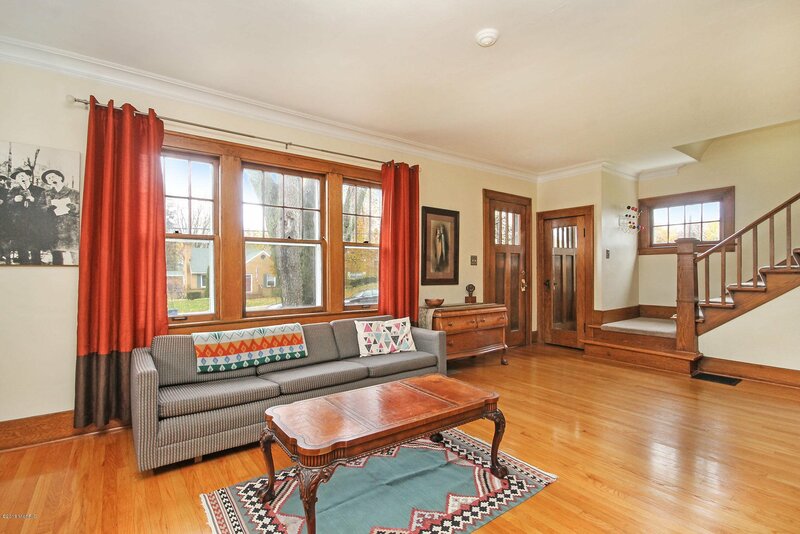 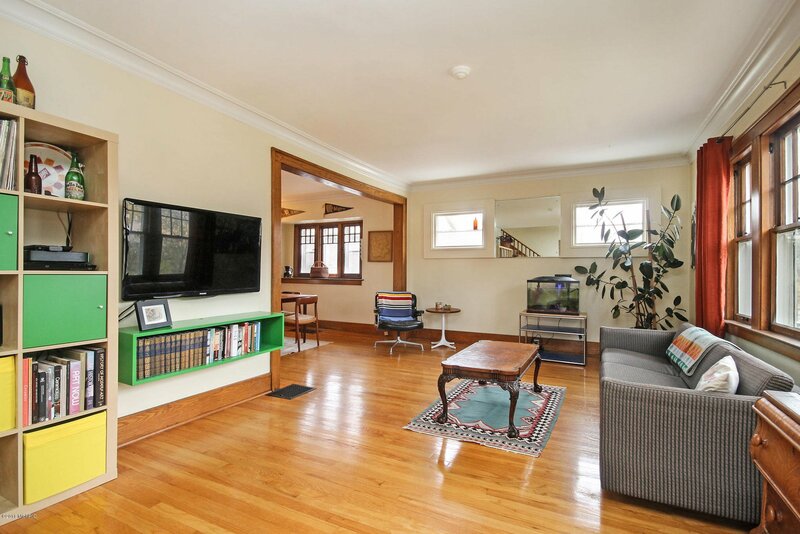 Enjoy the spacious living room and traditional dining room with gorgeous wood floors and wood trim. 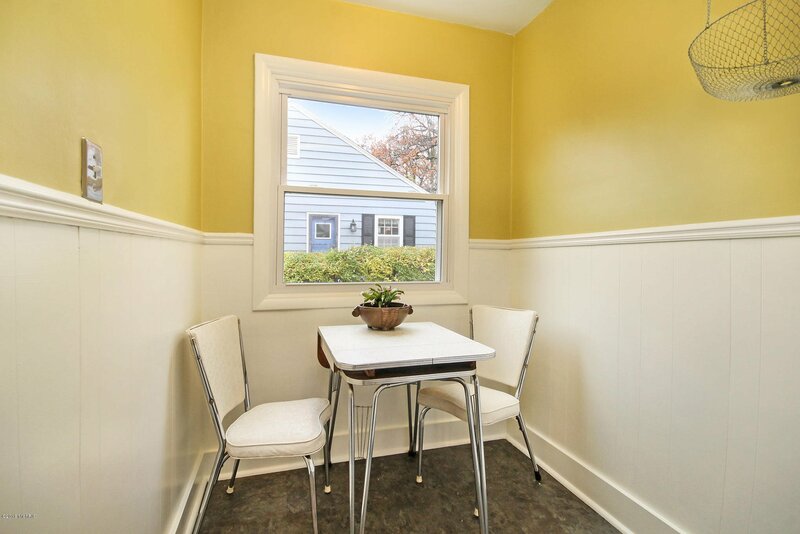 The dining room features a door to the outdoor deck for great entertaining! 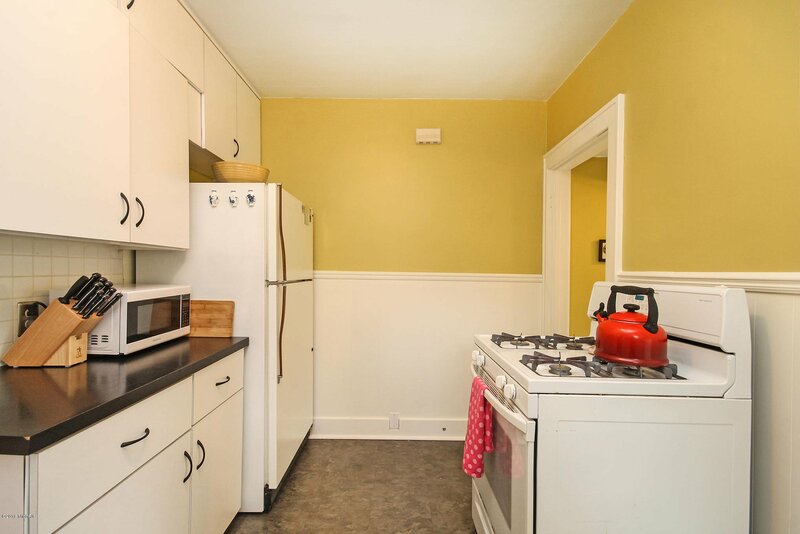 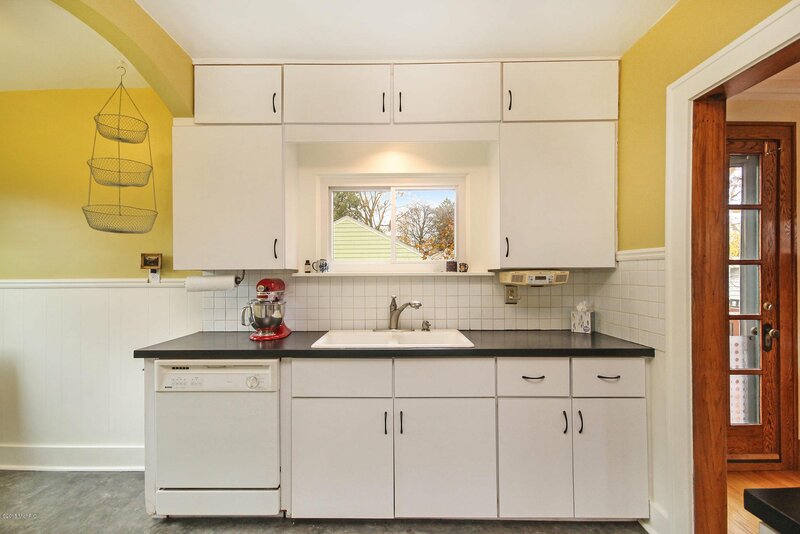 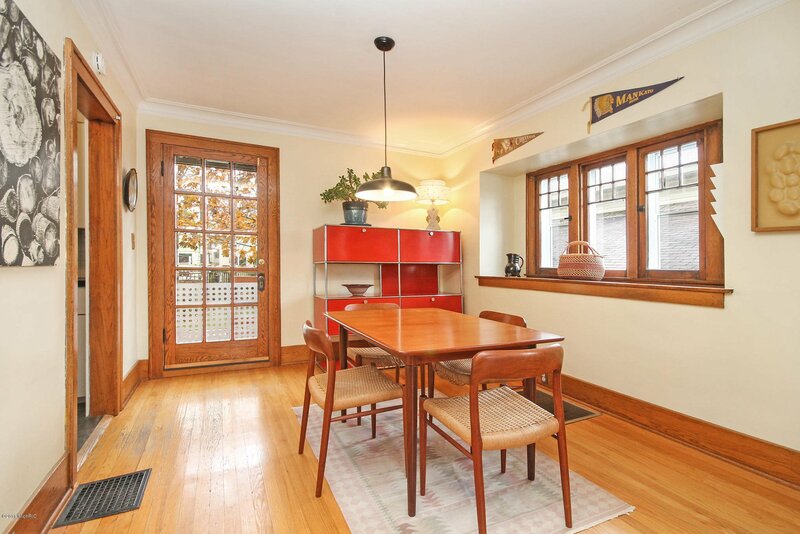 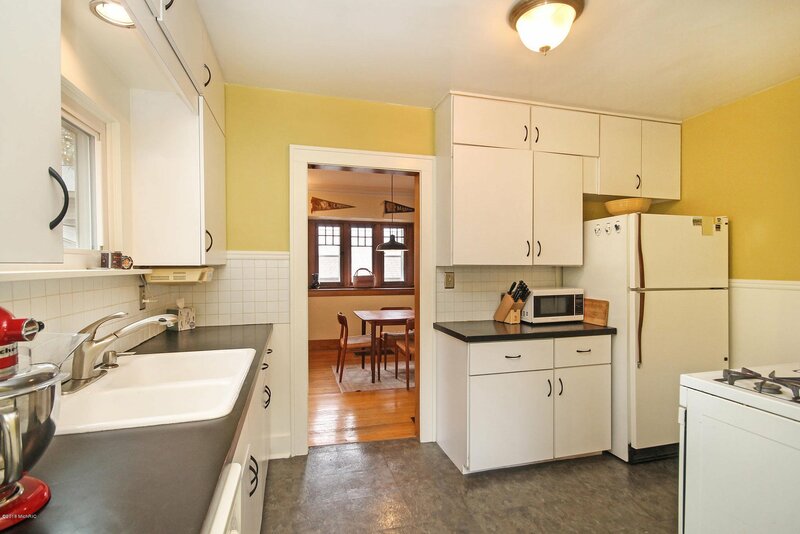 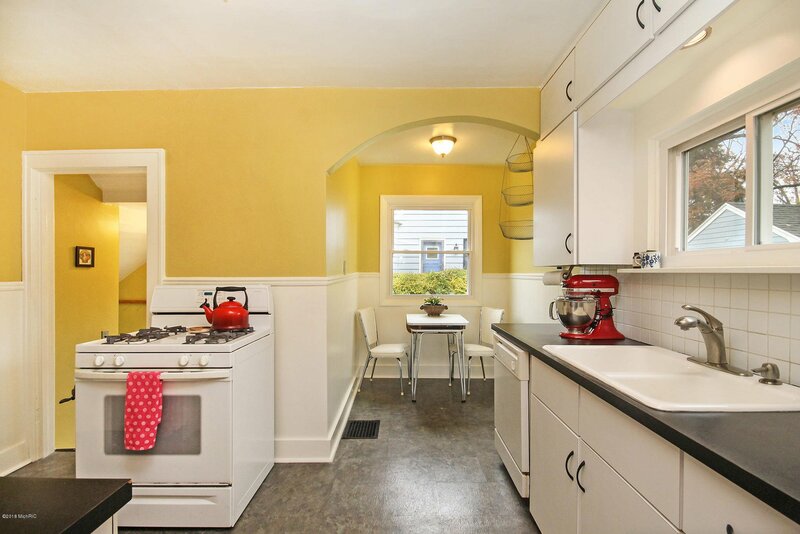 Enter the attractive kitchen for plenty of space to cook and dine in the cozy breakfast nook. 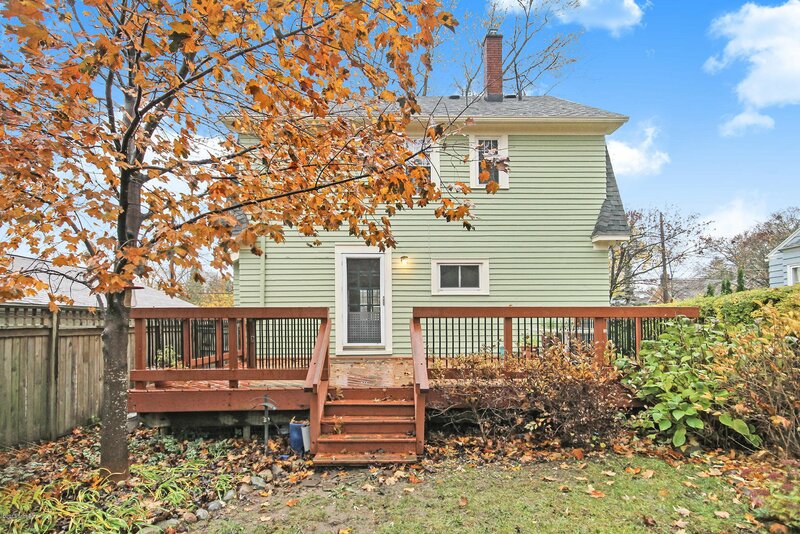 Convenient main floor 1/2 bath right off the side door. 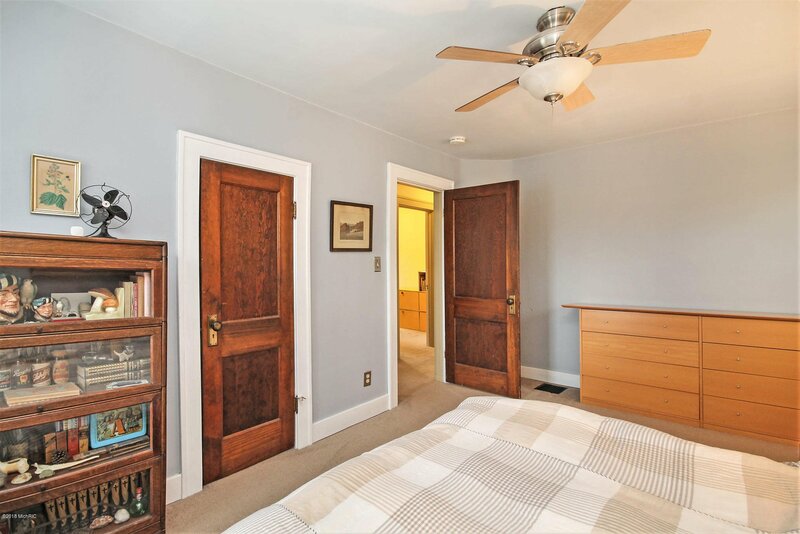 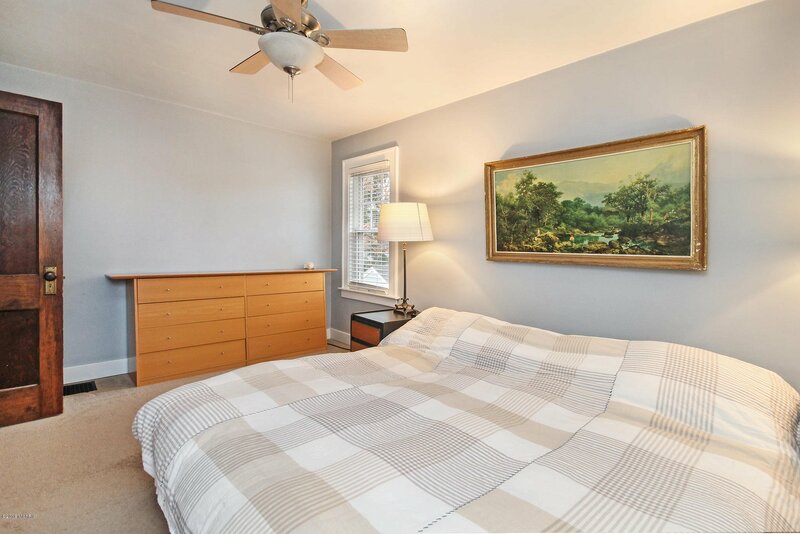 Upstairs you will find a large master bedroom, 2 additional good-sized bedrooms and very spacious full bath. 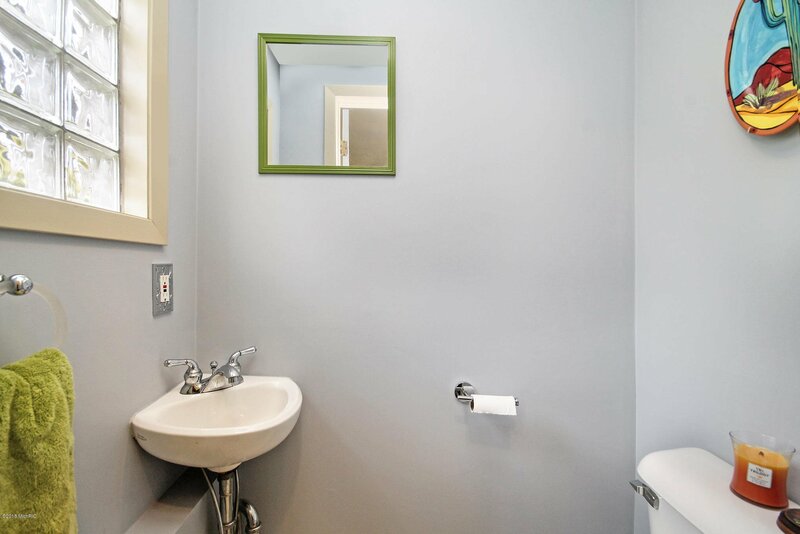 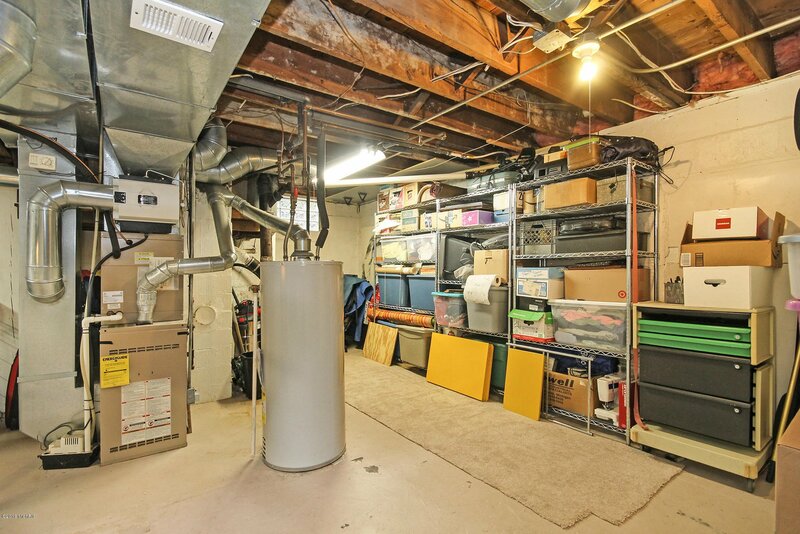 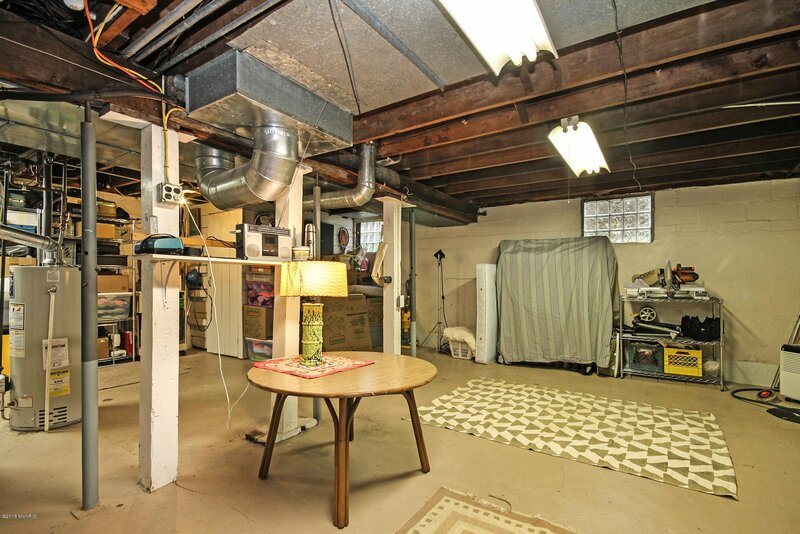 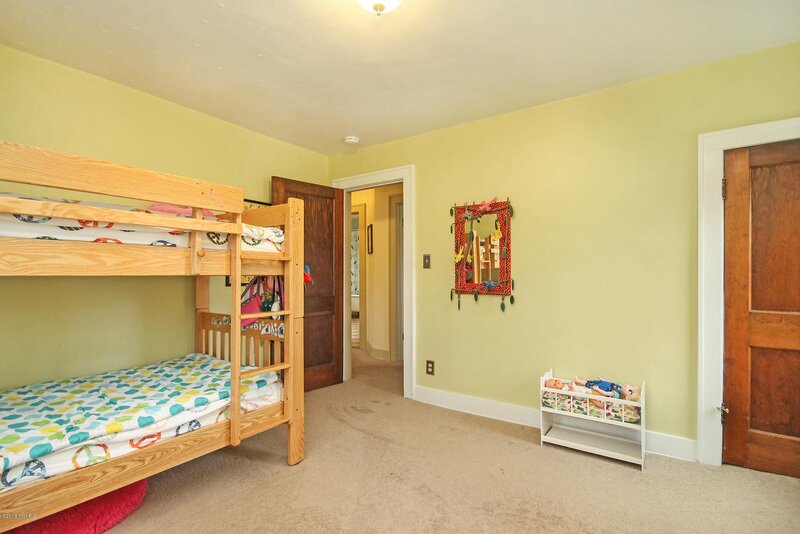 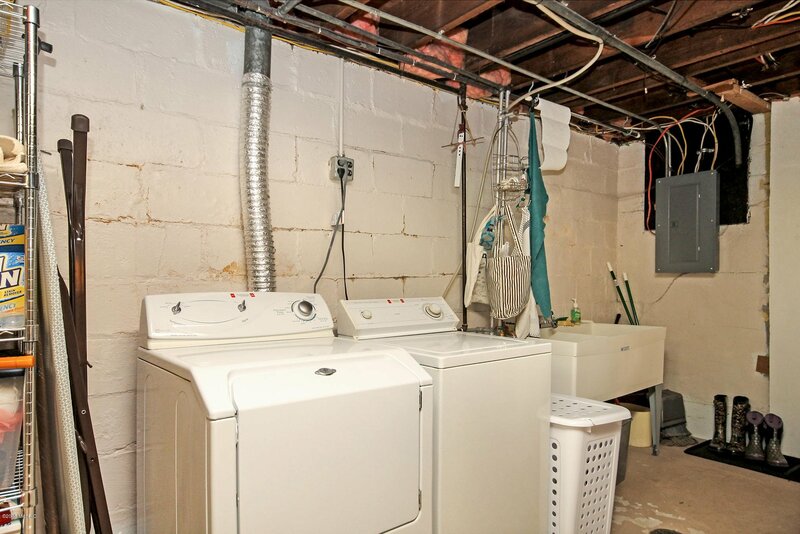 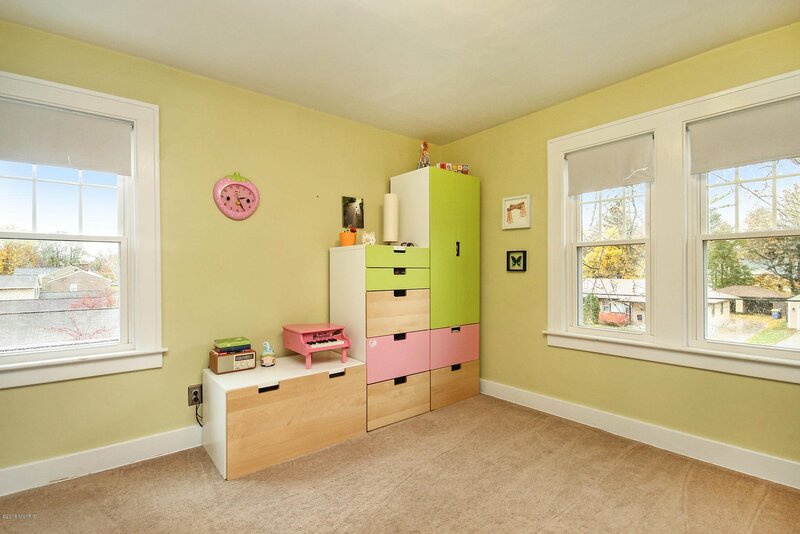 Plenty of room for storage with laundry in the full basement. 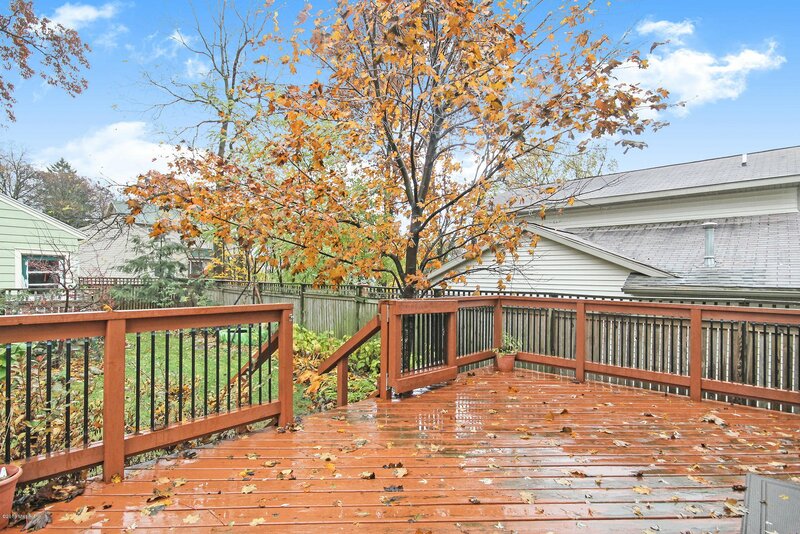 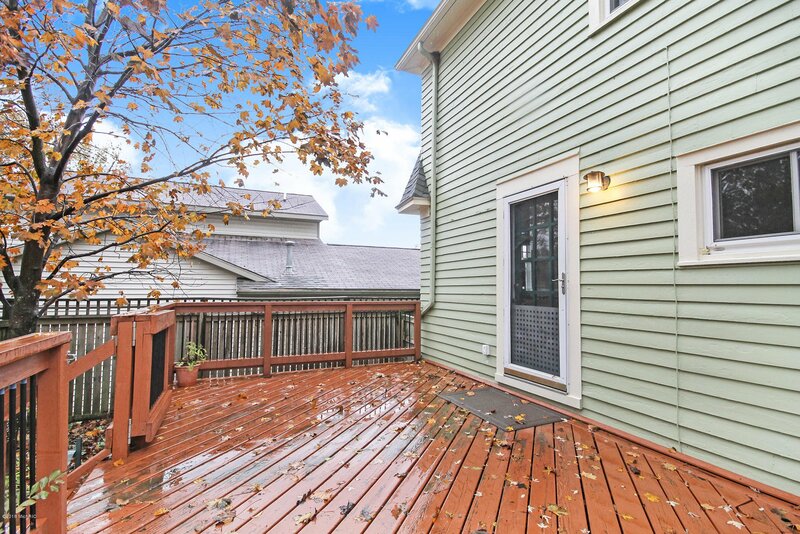 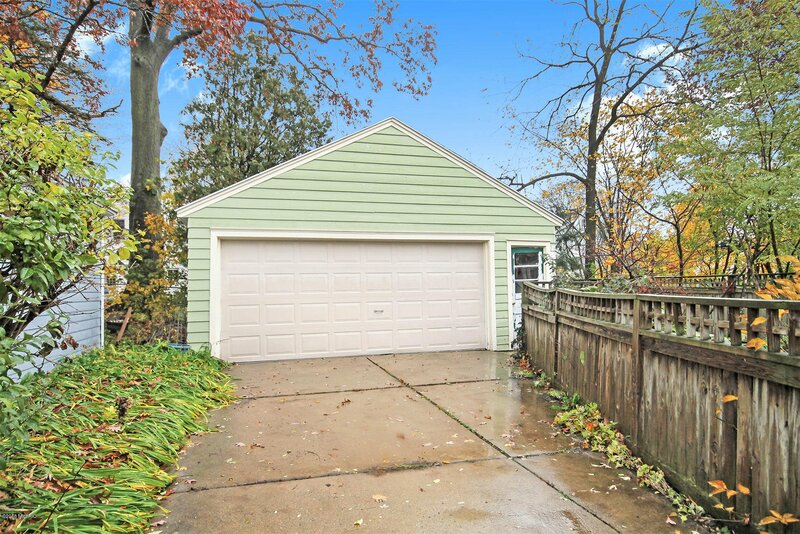 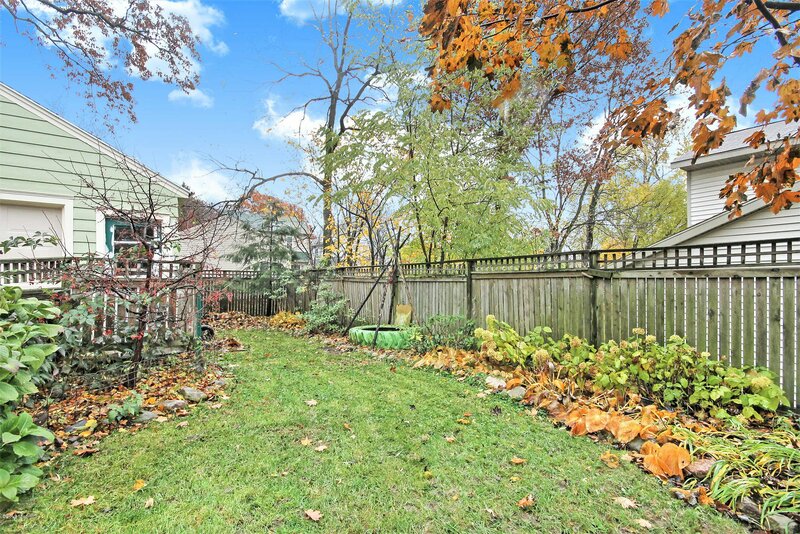 The lovely fenced in back yard is just waiting to be enjoyed, with deck and 2-stall garage. 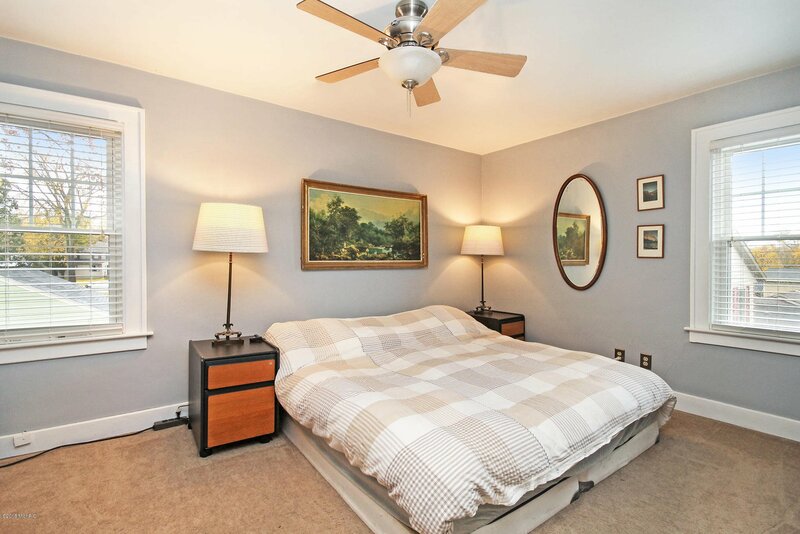 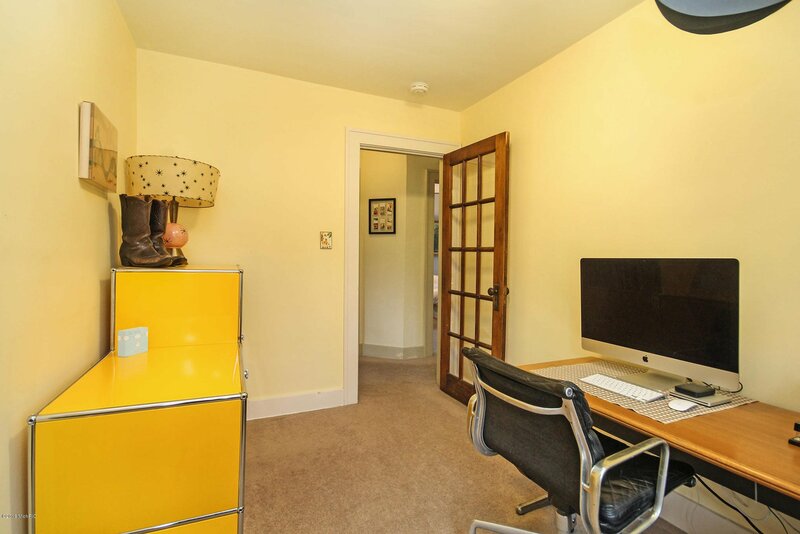 Walking distance to dining, shopping, colleges and farmers market! 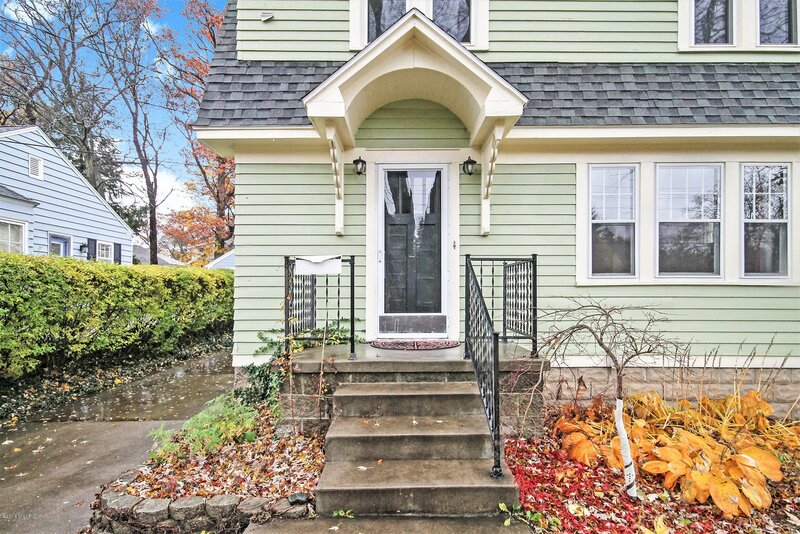 Showings begin Friday 11/9. 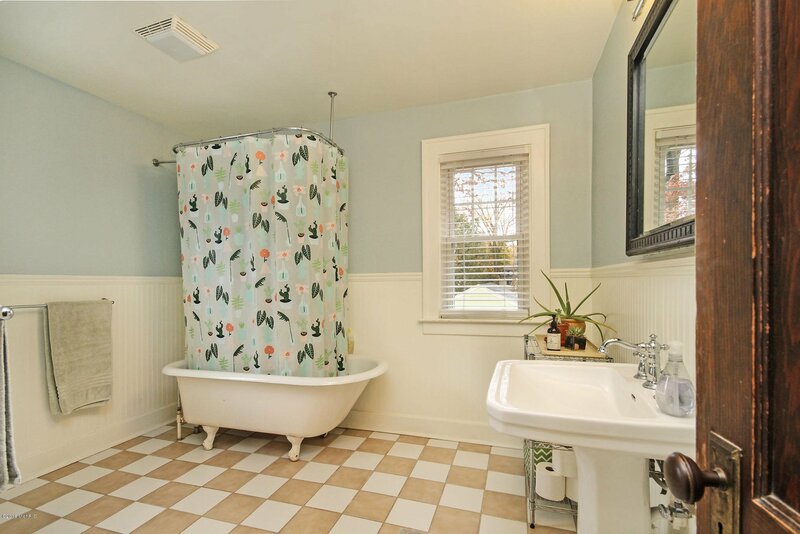 Courtesy of Amy K Vissman with Keller Williams GR East. 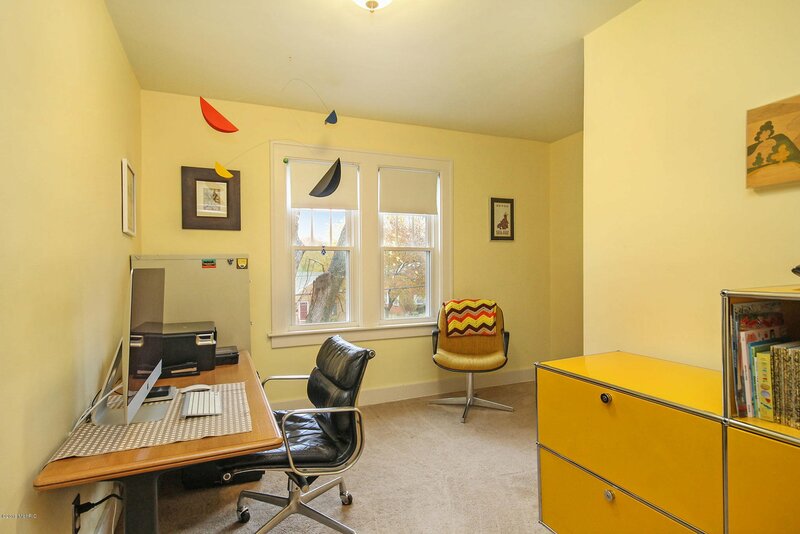 Selling Agent: Matthew Cramer Selling Office: Keller Williams Realty Rivertown.